To Start off the album with the best song was Avril Lavigne's biggest mistake to add to the mistakes of the album. 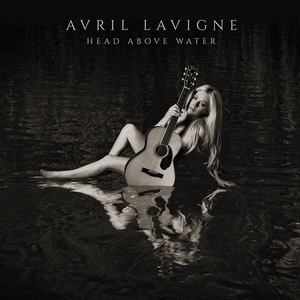 With cringy lyrics to forgetful chorus', this album just adds to the crap pile that is Avril Lavigne's recent albums. Listening to something as generic, repulsive and repetitive as this confirmed one thing, it's time Avril Lavigne hung up the microphone. The most forgettable album of Avril's career and nearly just as awful as the self-titled record. be subjected to this album (torture) again. top 20 results in a disaster. I was planning on doing a review of this, but I just can't review it because it's barely even an album. The Lauren Christy tracks should have been much better than what we actually ended up with. First half of this record is pretty good, but the second half is absolutely awful. Maybe this should have been an EP. worse than I was expecting it to be.